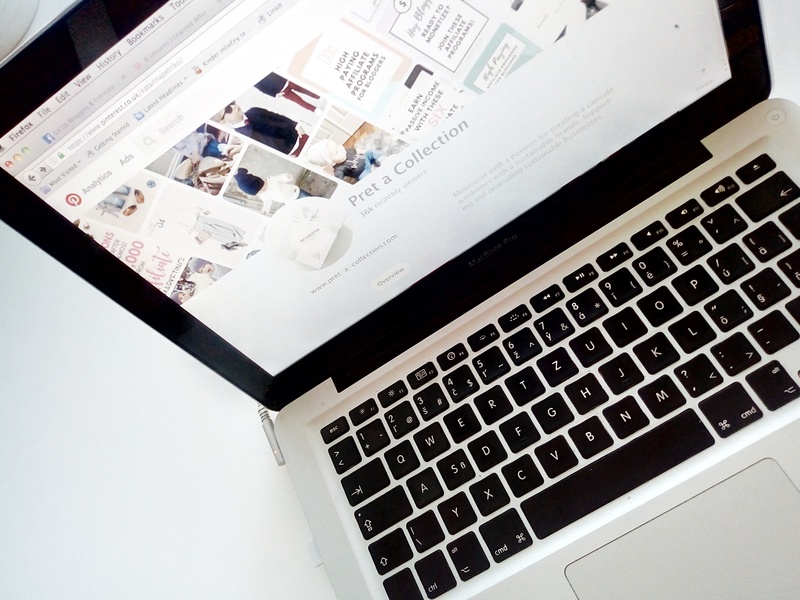 Since I started a capsule wardrobe challenge I became more aware of my style and I learnt what suits me the best. I know that basics in neutral colours are the most stylish pieces in everyone wardrobe. Get them in the most expensive price tag what you can afford and it will lasts for a long time to come. 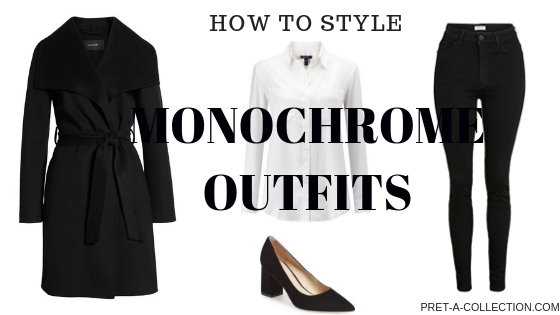 You are used to by know that I style my basics, but at the moment I wanted to show you how easy is to style monochrome colour palette if you choose to go in this direction. Few years ago I changed my style completely, I used to wear loads of colours, baggy clothes and trainers. But then something changed and I swaped my colourful wardrobe for a more neutral colours. And loads of black pieces found the place in my wardrobe. I liked it. It was easy to wear and black is so slimming, is in it true? Since then I walked the long way until I got really clear about the style and fit I like the most but I already started and I want to show you there is nothing wrong to go in one colour tone or to own the wardrobe with the few basics colours in it. Black is an easy colour for outerwear, we wear it so offten and with everything. It can get dirty really quickly and easily. Keep it definetly in the darkest possible colour. Great thing is, it never goes out of style. Same as with the outerwear. Keep the simple easy to care about colour in the wardrobe. Lately, I realized the best jeans are the black ones. It might not be for eveyone but it works best for me. Black jeans are also suitable for an office. In my wardrobe, the same principles belong to skirts and dresses. 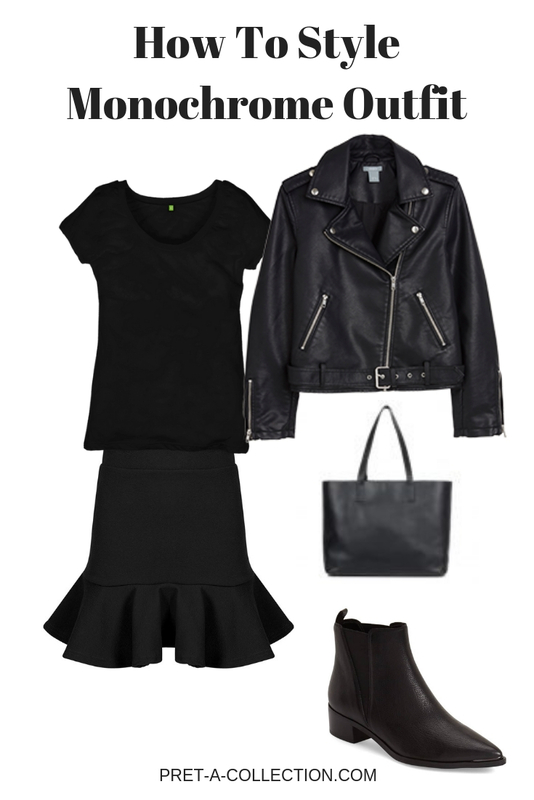 Black is the most stylish colour and easy to create an affordable, put together look. You can take it easier with the tops. If you like to brighten up a little, this is the perfect piece. 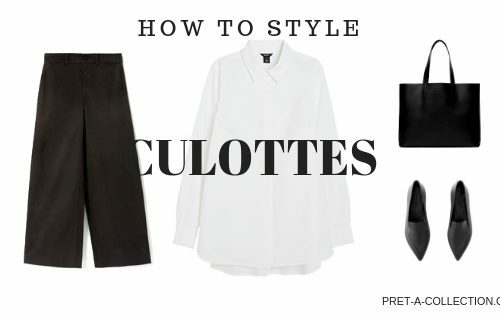 White shirt and a t-shirt are definitely basics in the wardrobe and when you add a classic Breton striped t-shirt you have so many outfit possibilities. If you feel it’s not for you, get more black t-shirts, shirts and blouses. Gives you kind of uniform look in a simple minimalist style. Black boots, white trainers, black heels and black sandals or slip-on are definitely a must in your wardrobe. With these shoes, you’ll be ready for anything. Brave the cold stylishly in boots. Win the business in heels and catch everything and everyone in white trainers and sandals. Don’t forget to invest in a great leather quality what lasts much longer not only one season. The great thing is leather age so well that even worn out style looks chic. You don’t need to be afraid of wearing black or to wear white trainers with the all black outfit. Assessories your monochrome outfits with the black bag and a simple gold or silver jewellery. Less is more. Great quality and simplicity are winning style. 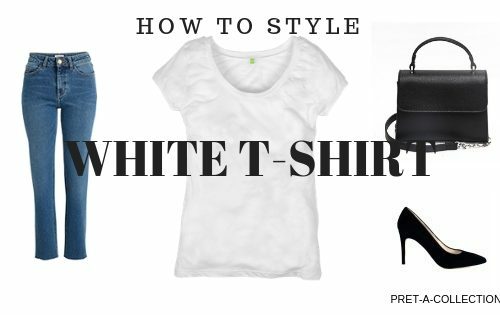 You can find more outfits under How to style and Capsule Wardrobe. What colour is your wardrobe? Would you wear monochrome or all black outfits? Let me know in the comments.